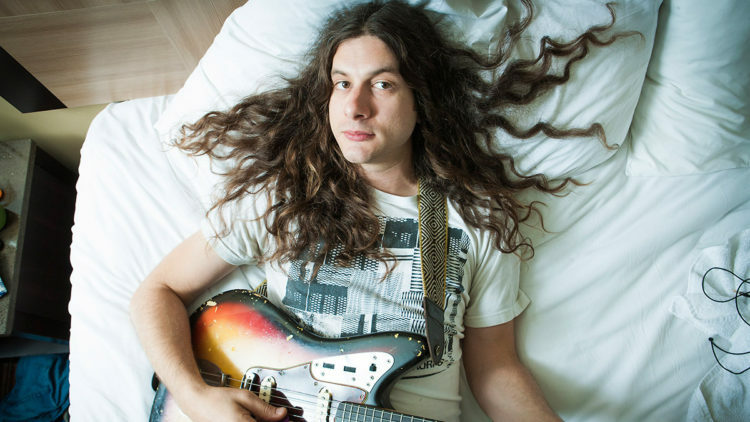 Kurt Vile has been one of the most gifted singer-songwriters of the last 15 years. Vile gained recognition as a founding member of the indie-rock band The War on Drugs, but left the group in 2008 to focus on his solo career. Vile has a distinctively folk sound, drawing inspiration from songwriters like Neil Young and Tom Petty. 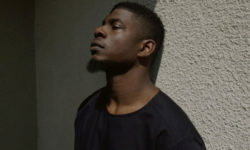 He’s released seven albums as a solo act, the most recent being a joint work with Australian songwriter Courtney Barnett. Although not confirmed, Vile’s label teased on social media that the singer may have a new album scheduled for a 2018 release. Regardless, Kurt and his backing band, The Violators, have a busy few months coming up with a tour of Europe and North America. 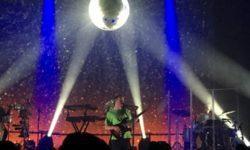 Last month, the group released the single, Loading Zones, and an accompanying video to increase hype for the live shows. Watch Vile cruise the streets of Philadelphia in the video below.